I love the process of building a brand. For me, it's been a long journey to build this brand (and even RE-brand!) It's taken time, research, more time, more research, resources and plenty of experimenting. It takes perseverance and determination. I'm so flattered to have so many people ask for advice and time to "pick my brain" to help further develop ideas. Yay! This IS a service and I am happy for you to book an appointment for me to help you! heygirl@lilliancharles.com is the best way to reach me! PERSONAL BRANDING |Identifying your brand's voice, aesthetic, profile and message are at the heart of becoming successful in what you do. 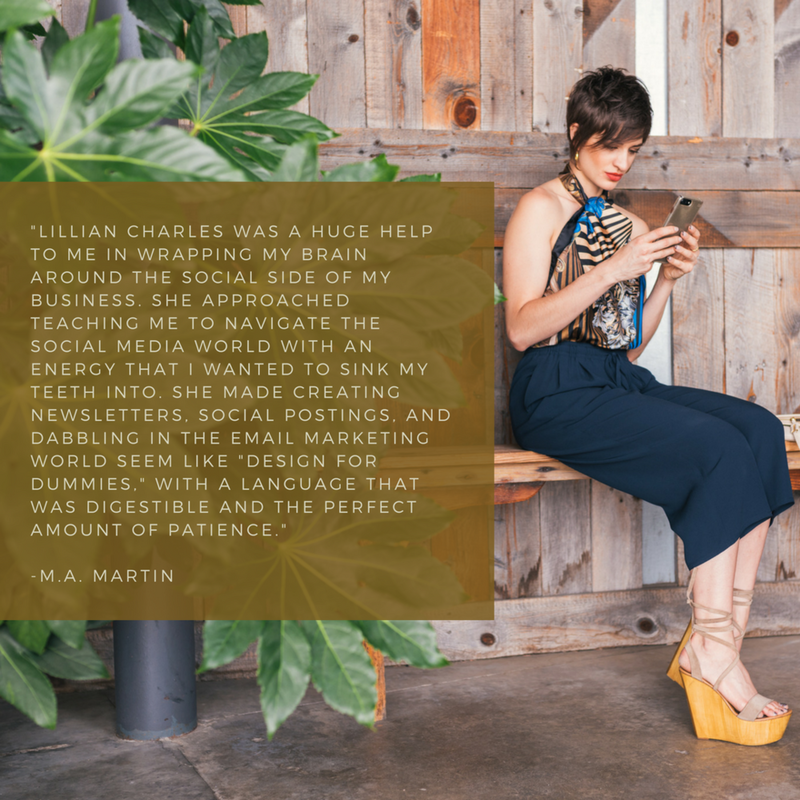 Having gone through the creative process of building a brand from scratch at age twenty-three, Lillian now thrives on helping fellow-entrepreneurs curate spectacularly unique and meaningful brands, themselves.